PRODUCT ON DEMAND. WAITING TIME UP TO 6 WEEKS. 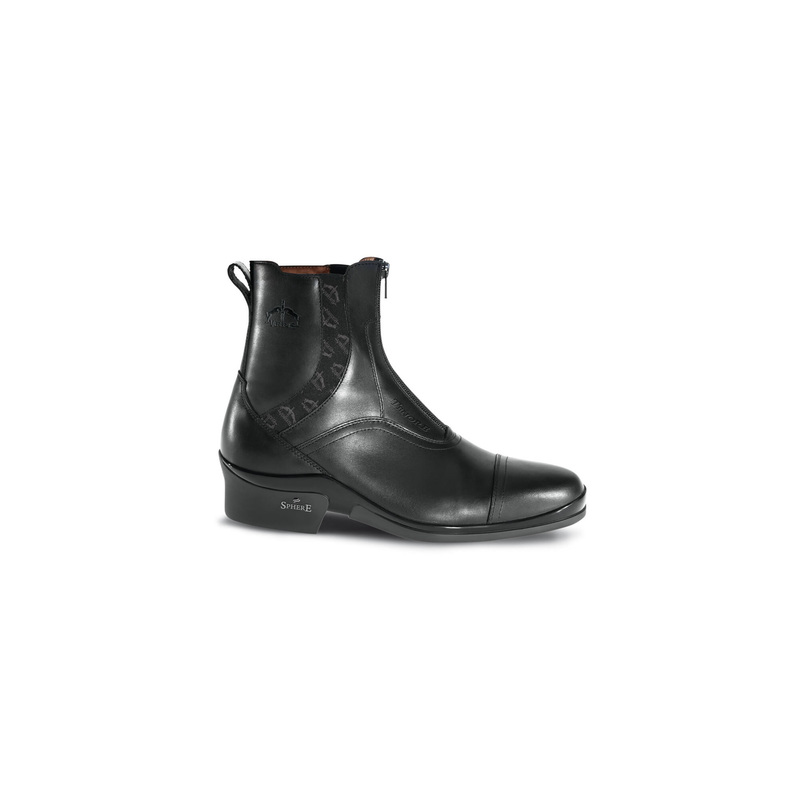 Tenore Jodhpur boots made with the use of exclusive Sphere technology! 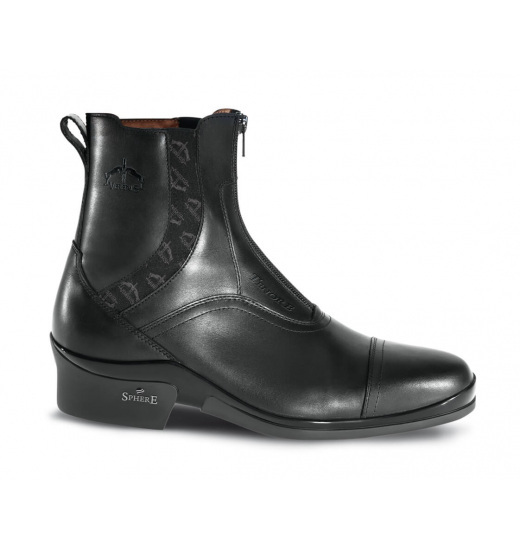 Comfortable, waterproof, ideal for horse riding. Made from high quality leather. Available in brown. In our offer there is also the possibility of purchase in black.